Brands are making way for cooler weather by offering amazing deals on summer clothes, that means you can save some serious cash on summer styles that we can wear all year in this part of the world! 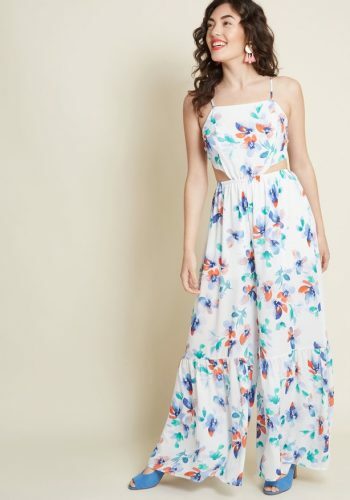 Right now, ModCloth’s Last Chance Sale could save you up to 70% off some adorable summer clothing, and you should check it out! 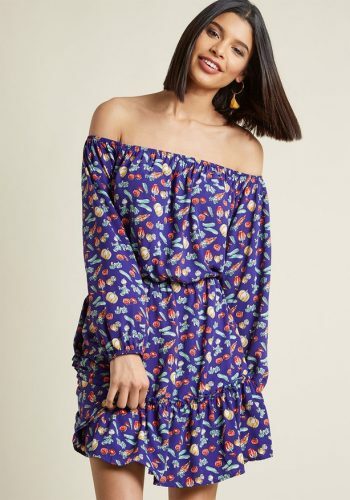 ModCloth offers shoppers free shipping within US for orders above USD $75, given that there are dresses currently under $25, you’ll be able to load up on summer must-haves and receive free shipping. Just top up RM10/lb, we will bring the items back from our US warehouse to your door!